IrfanView is a Windows-only swiss army knife for images. It’s lightning fast, opens just about any format known to man, and runs off a portable or network drive. Oh, and it’s free as in beer. I’ve used IrfanView for more than a decade, and the developer has been cautious to add features but not interface bloat. It’s never gotten slower. It gets really powerful when you start using shortcut keys. Want to resize an image? Ctrl-R.
Rotate it? Press R for right, L for left. Crop? Draw a box and hit Ctrl-Y. It’s not a full-fledged photo editor, but it does come with a basic assortment of filters, including pixelate, blur, and red-eye reduction. It can use standard 8bf (Photoshop) plugins too. It’s got a very powerful batch processor and converter. Watermarks, sizing, compression, naming, it’s all there. About the only feature I wish IrfanView had was a curves editor, but that’s easily solved with a free plugin called SmartCurve. 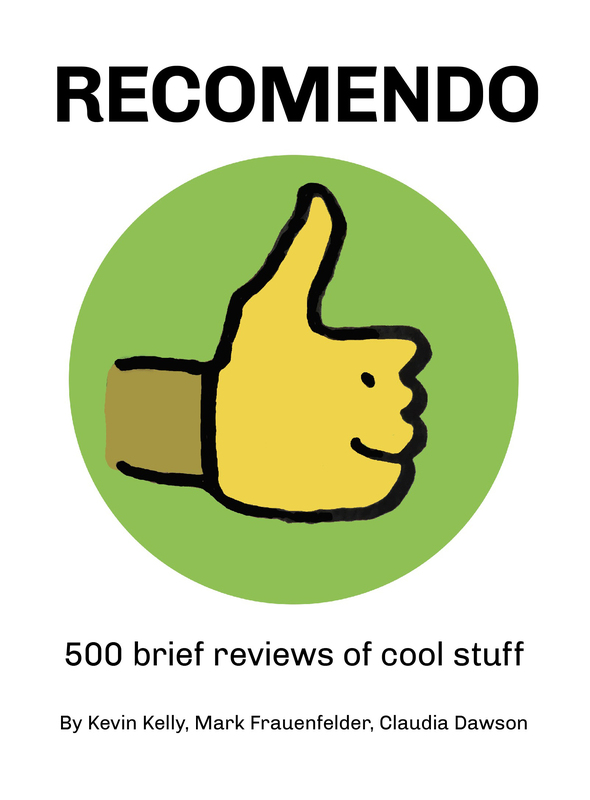 For marking up screenshots and documentation, it can’t be beat. For cropping and resizing, there’s nothing faster. 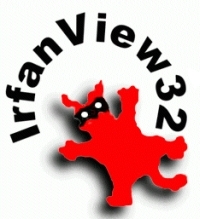 IrfanView doesn’t replace PhotoShop, Gimp, or even Picasa. It just means you’ll use them a whole lot less often, and only when you’re planning to spend some quality time with an image. For day-to-day editing and management, IrfanView is infinitely faster and easier. It’s free for non-commercial use, $12 USD for commercial use. 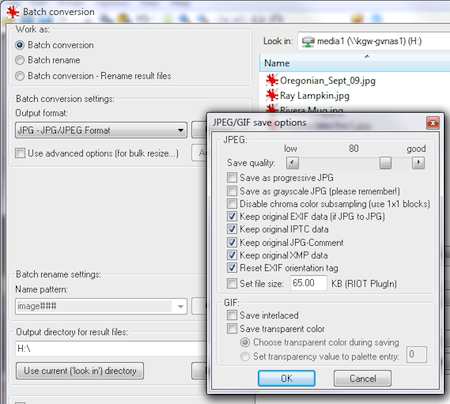 IrfanView offers a wide variety of file formats, and batch conversion. 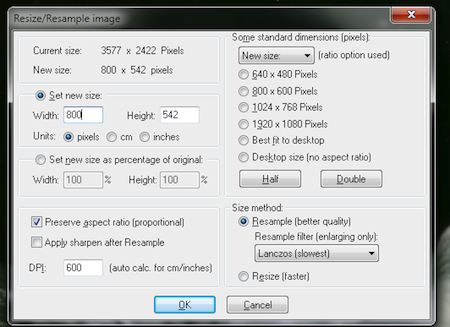 IrfanView can easily resize, resample, and scale images.